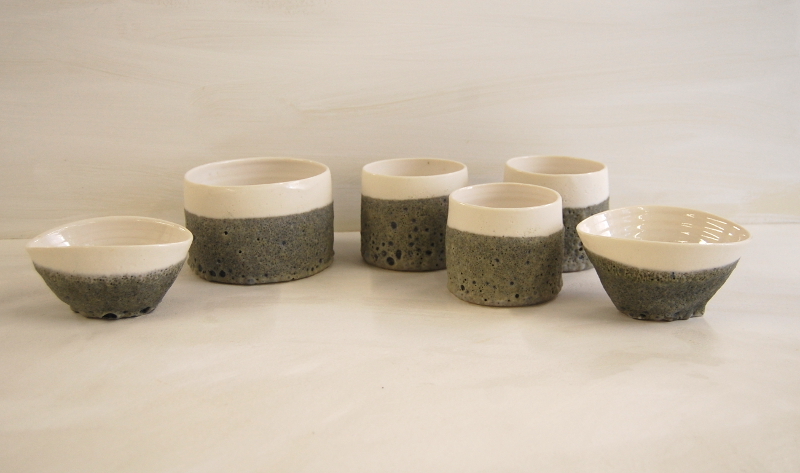 Japanese tea-bowls have a special place for potters. I remember visiting the V&A collection way back in the 70s, tucked away behind some Samurai swords. 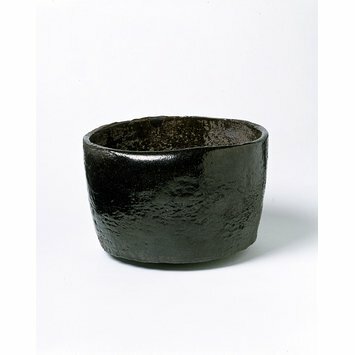 They were part of the Japanese, raku influence brought to England in the 1930s by Bernard Leach and Shoji Hamada. Hamada would wear homespun tweed suits, buy Eames chairs; Leach would build wood fired kilns and have intellectual apprentices. They were part of a return to the vernacular, the folk, the authentic, the local. 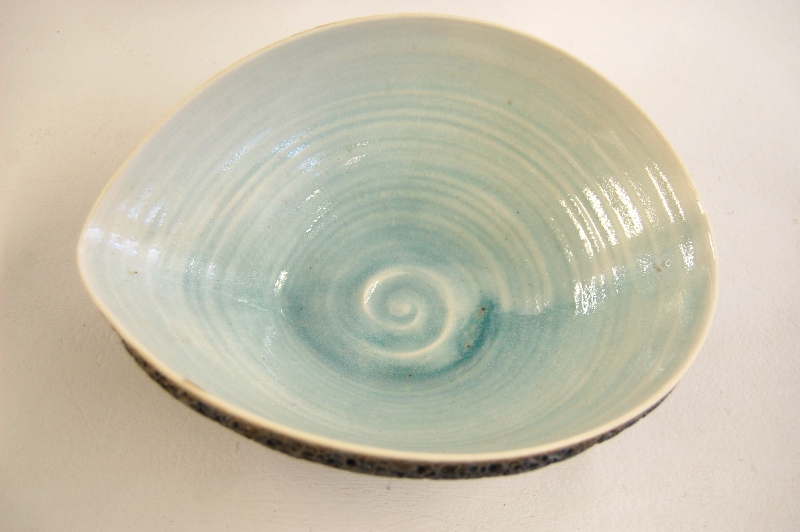 Appealing, of course, to the modern urban intellectual of the time: but tea bowls were the mark of seriousness and authenticity for potters for most of the 20C. 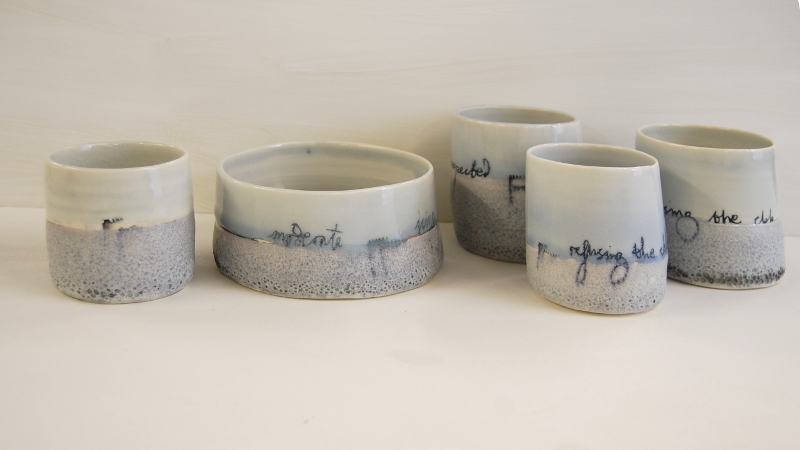 in contemporary ceramics, tea-bowls are now considered hopelessly old-fashioned. The few potters making and selling them are dyed in the wool anachronisms. 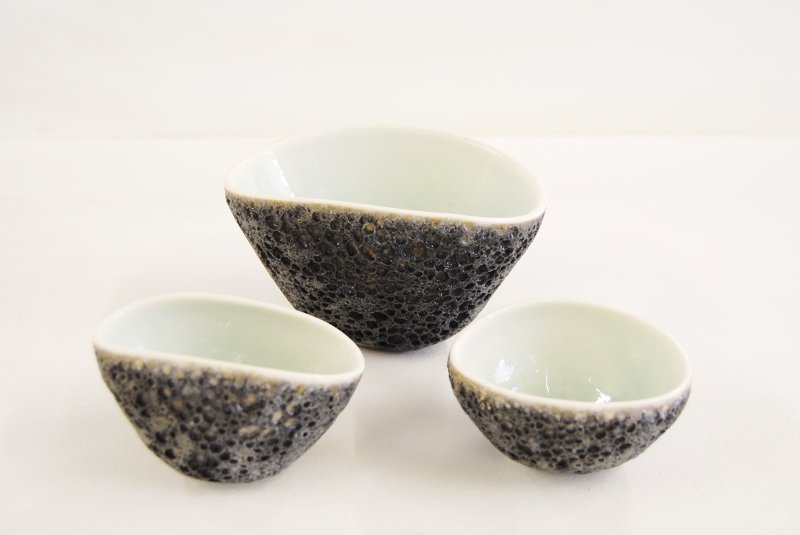 But, weirdly, the tea bowl is coming back, through the Helmsley + Helmsley, “clean, pure” eating movement. Here, it’s the clean, pure, authentic qualities of the matcha tea that are driving popularity. 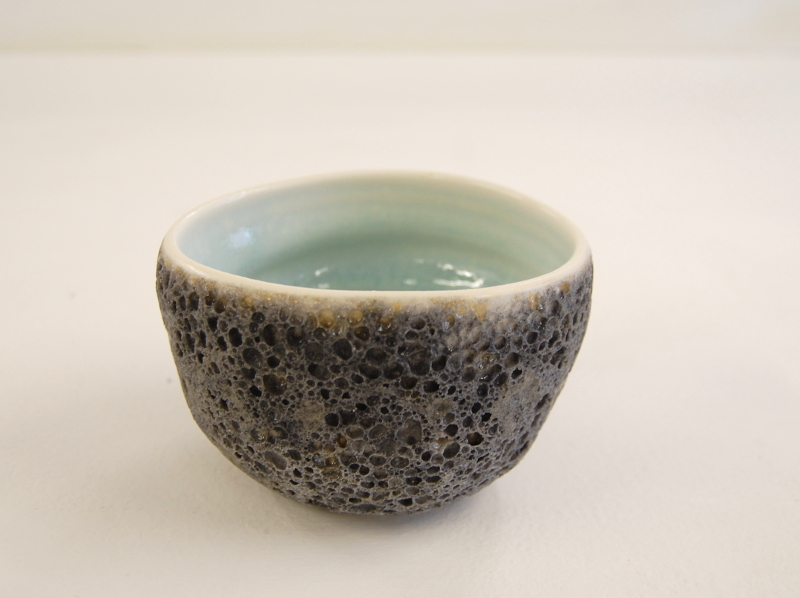 Making matcha tea requires a certain size, shape, ridges to break up the powder: so the tea bowl is re-invented, re-discovered. 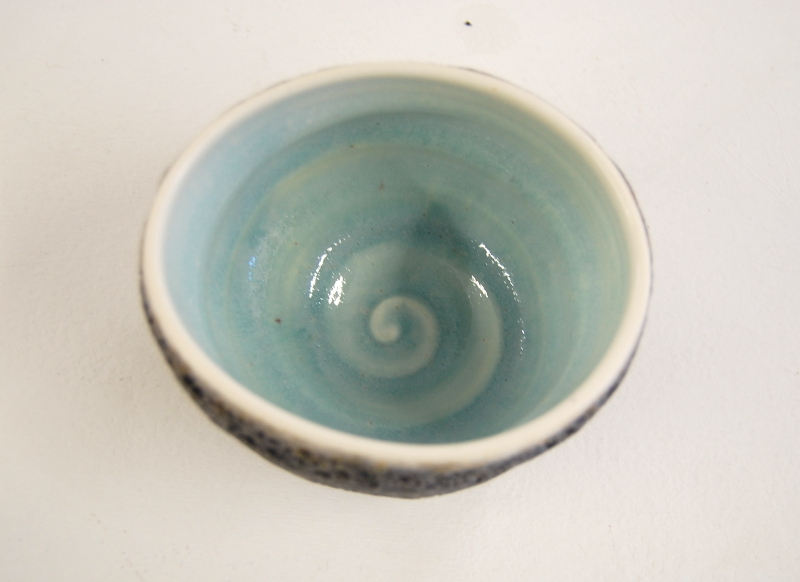 I’ve come back to the tea bowl (gratefully) after being asked to supply some to sell with tea at Lalani. It’s interesting re-making something so iconic for a new audience whose context is so different. I’m sending work out to galleries for their Christmas shows – and may be opening the studio myself at the end of November – Sat 26th November. I’ll mail out if the date firms up!